1. What is the USP for Apache Spark? Explanation: Spark has an advanced DAG execution engine that supports cyclic data flow and in-memory computing. 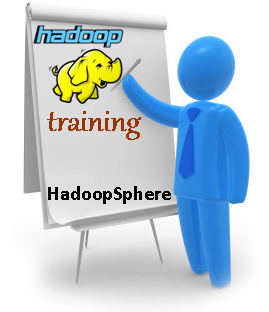 Runs programs up to 100x faster than Hadoop MapReduce in memory, or 10x faster on disk. 2. Which of the following is not an associated component of Spark? Explanation: Spark uses GraphX for graph processing. It enables users to easily and interactively build, transform, and reason about graph structured data at scale. 3. What is the status of Apache Spark as an Apache Software Foundation project? Explanation: Spark has graduated from the Apache Incubator to become a top-level Apache project, signifying that the project’s community and products have been well-governed under the ASF’s meritocratic process and principles. 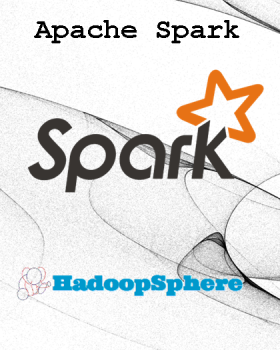 4. Who among the following offers commercial distribution of Apache Spark? Explanation: Spark is available in open source as Apache Spark or as commercial distribution by DataBricks, Cloudera and MapR.